Doesn't seem to work, but it might be on my side. Can the jar file just be dropped into the mod folder? 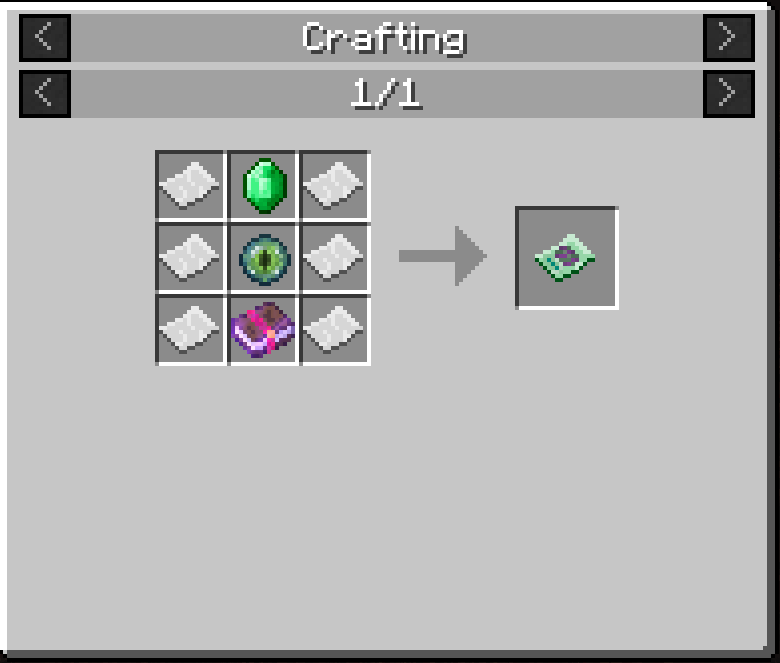 Does it matter what enchanted book is used during the crafting step? It should be in the mods folder, and the enchanted book doesn't matter. Tried again both on my server and local client, the map never appears. 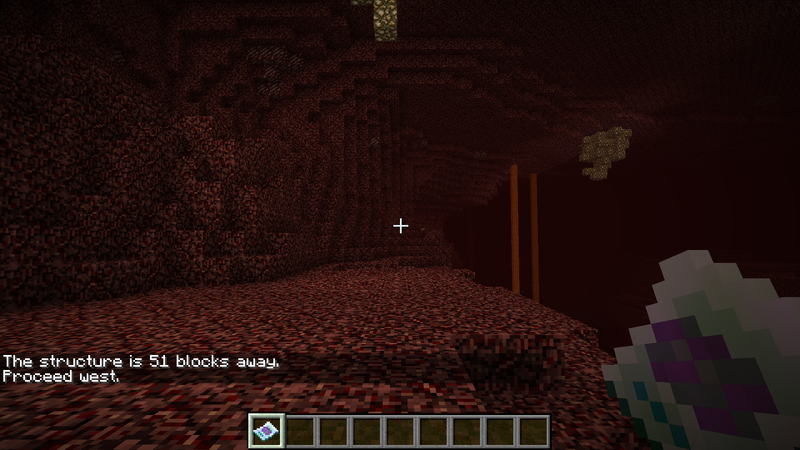 Confirmed both are 1.12 as well. Is the mod even loading? a FML-client-latest.log would be helpful here. This was the latest one from both available. DO NOT POST LOGS IN CURSEFORGE COMMENTS. Does this work for only vanilla structures? Or could it work for, say, recurrent complex structures? It currently uses a vanilla method that works in the same way the locate command does. But, depending on how other mods log their strucuture generation, it could be expanded. Recurrent Complez might be a difficult one though. How does it handle places you've already discovered? You will receive a notification stating "The nearest *structure* has already been mapped"
ok will it then search the next closest structure? Because if it only searches for the nearest, and that one is like destroyed due to zombies, or world gen, then this mod looses its purpose, no? As per before, you can only ever map a single structure once. 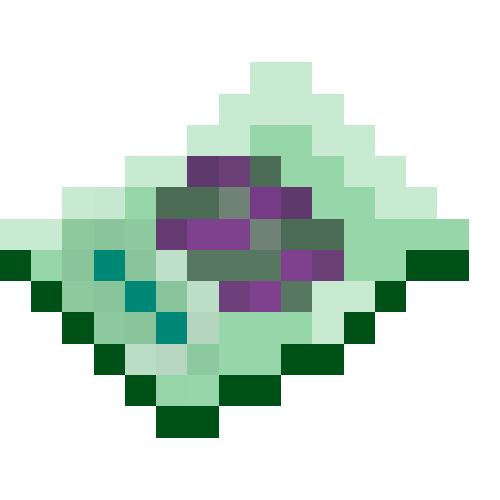 However, due to the nature of how the structures are mapped, it can only ever get the closest one to your current position, similar to the AE2 Meteor Compass. You will not end up wasting the map if the nearest structure has already been mapped, but you will need to move away to find another one.